Welcome! 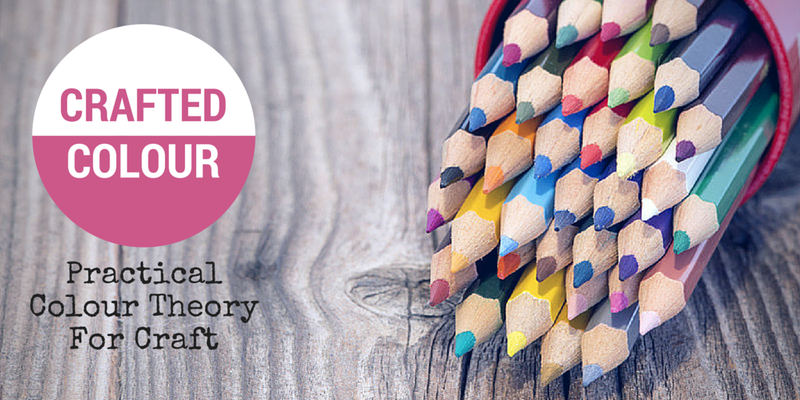 This article is a part of Crafted Colour – Practical Colour Theory for Craft series, which is aimed at helping you develop your Colour Confidence and Craft with Colour. Today you will learn about the connection between Colour and Mood. The Internet, and Pinterest in particular, is full of lovely info graphics and charts about the psychology of colour. Studies have been carried out detailing the power colour has to affect out moods and emotions. 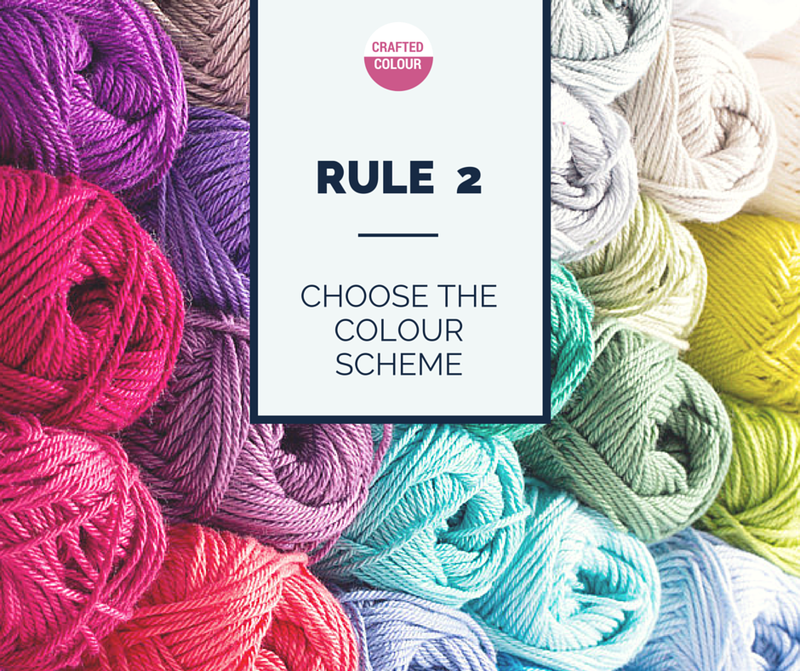 Colour charts, such as the one below, can help you to choose a colour and mood to start your craft project with. Then, consider if you need to add a Neutral (black, grey white etc) and play with the Colour Values. That’s all there is to it really. So, what’s in store for the remainder of the month? 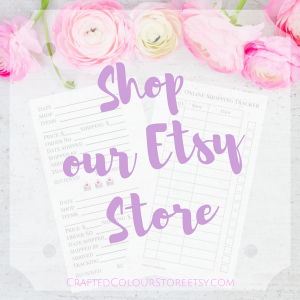 Join me for some I Spy games using the Colour Schemes mentioned above and then we can have fun creating with some colour palettes.